Consumers today are constantly being bombarded with messages of social activism. It’s one invitation after another to join an endless tug-of-war. Take up this cause! 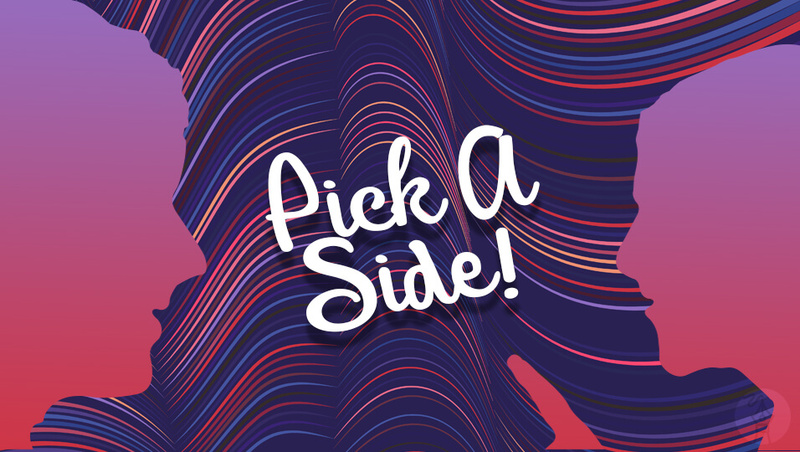 Pick our side! In this era of extreme polarization, can a brand remain neutral and avoid picking sides? Does neutral ground even exist anymore? In short: No. Neutral ground is obsolete. Generally speaking, consumers tend to support those brands that have a similar outlook on social—and often political—issues. They want to know a company’s thoughts on global warming… or their philanthropic endeavors… or their stance on organic vs. synthetic fabrics. Brands tap into the marketplace via emotion. To address this polarization, brands need to do two specific things that might at first appear paradoxical: (1) promote social issues and (2) protect their brand. Mere hours after an ad campaign or commercial is released, it’s already been viewed by millions of people. Brands must be prepared to respond at the drop of a hat to consumer reactions, particularly if the response is negative. Remember Pepsi’s controversial Kendall Jenner protest commercial? The public’s reaction was overwhelmingly negative, and Pepsi dove into damage control, pulling the ad and issuing an apologetic statement. So, be ready for any reaction. As the consumer environment evolves, brands will inevitably need to evolve as well. Years ago, it was not a popular notion for brands to take up social torches, but now it’s inescapable. Consumers want to know what a brand stands for before giving that brand their business. So, brands need to embrace change, brush up on modern social causes, and be vocal and transparent with their customers. Listen to the voices within. Brands listen to the marketplace to gauge how well a campaign or commercial is received… but how often do they listen to their own staff? Employees are the perfect focus group to see how a campaign might be received. Next time you have a stellar idea, test it out with your “inner circle” before releasing it to the world. The people have spoken: Neutrality is simply impractical. Consumers are taking sides, and brands must prepare to do the same. Jumping into the social and political sphere is a dicey endeavor for any brand, but if you want to grow your customer base, you’ve got to be willing to take the risk.